Motor Direct Wholesalers established 18 years ago, with a long and prosperous history of quality car dealing. Looking to buy a quality used car? We can help you! Located in Melbourne. Call us for advice today. 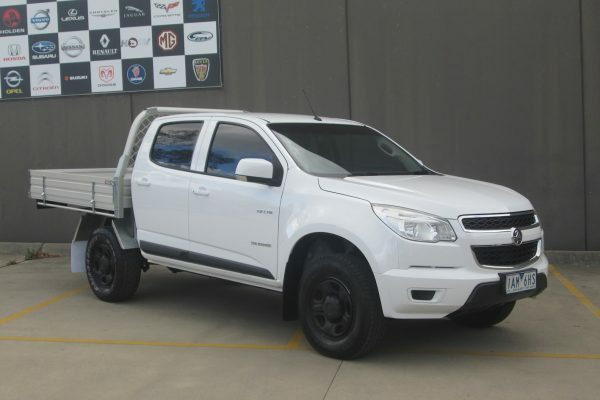 Whether you are looking to sell your car, or buy a new one, we can help you, buy or sell your car located in Melbourne. Call us for advice today.